Most people in Greater St. Louis and throughout the United States spend an awful lot of time behind the wheel or in the passenger seat of a car, truck, or motorcycle. This is a double-edged sword: motor vehicles make getting through life much easier but also create plenty of opportunity for tragedy to strike. Mr. Tanner fights to make sure accident victims are not left alone to pick up the pieces after an accident. He prepares every case for trial, allowing him to negotiate from a position of strength as he pursues financial compensation for medical costs, rehabilitation expenses, pain and suffering, and lost earnings. This approach is important, as motor vehicle accidents can result in lifelong injuries such as traumatic brain injuries (TBI) and spinal cord injuries that require immense resources to treat. Things are not as bleak as they seem. 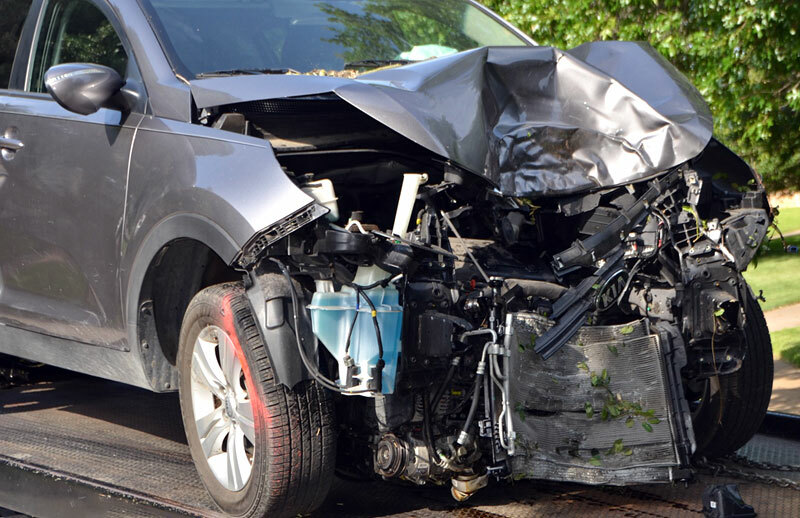 Even if you were hit by an uninsured driver or a driver who fled the scene of the crash, you can obtain compensation through your own insurance policy. Everyone in Missouri has at least some uninsured motorist coverage associated with their liability policy. More answers to your auto accident questions.